This course is part of the NCC Ambitions Programme – a unique programme for Level 2 students, which will support you in developing key personal skills such as communication, confidence, resilience, employability and presentation skills. This course will increase your knowledge on how children develop and learn, the stages of development and supporting play. 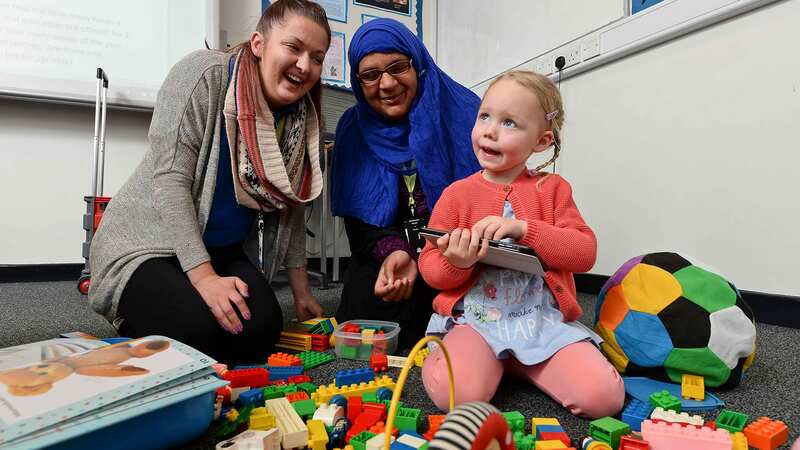 You will look at the importance of effective communication in various care settings and also learn about careers within the Childcare sector. Units will include supporting physical care and health routines, understanding legislation relating to the care, health and safety of children, supporting children’s play, observation of children, supporting creative play, meeting the nutritional needs of children, and supporting positive behaviour. There will be lots of opportunities for trips, visits, guest speakers, mentoring and work experience. This is an exciting programme, designed to help you get ready for your next steps. You will be assessed through a combination of classroom tasks such as the creation of leaflets, case studies and written responses to research questions. Students must also demonstrate competency in the real work environment. You will be required to purchase a uniform for placement. You will also need to pay for a DBS clearance check to ensure you can complete the placement part of your course.